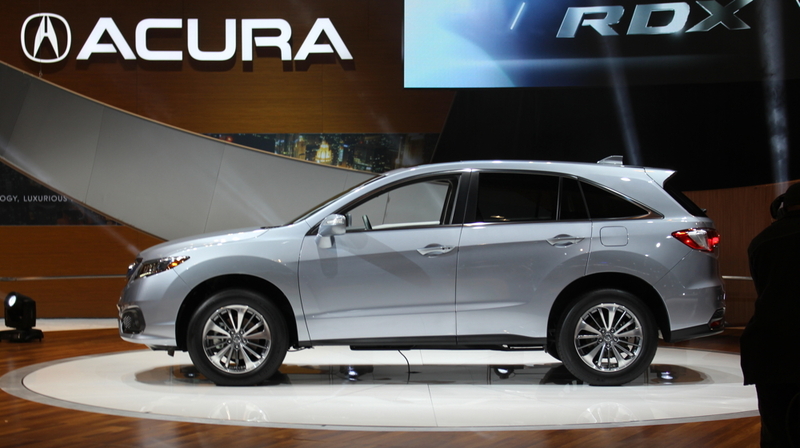 A refresh of the 2016 Acura RDX was unveiled at the show, today. After recent updates to the MDX and ILX, and the all-new 2015 TLX, this will complete a totally new Acura line-up. A new version of the 3.5 V6 promises more power and 1 MPG fuel mileage improvement. Exact specifications are promised for later. The RDX will have separate heat and a/c for back seat passengers; previous models only had vents that extended the from HVAC system. 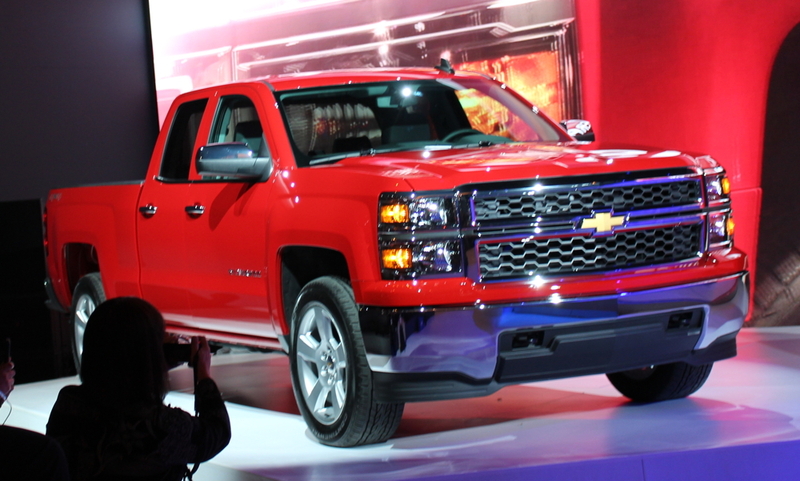 A new trim level of the Silverado pickup offers a low-priced way to get a great-looking, value-loaded truck with a V8. For $33,000 you get a 5.3 V8 in a Double Cab 2-Wheel-Drive configuration. 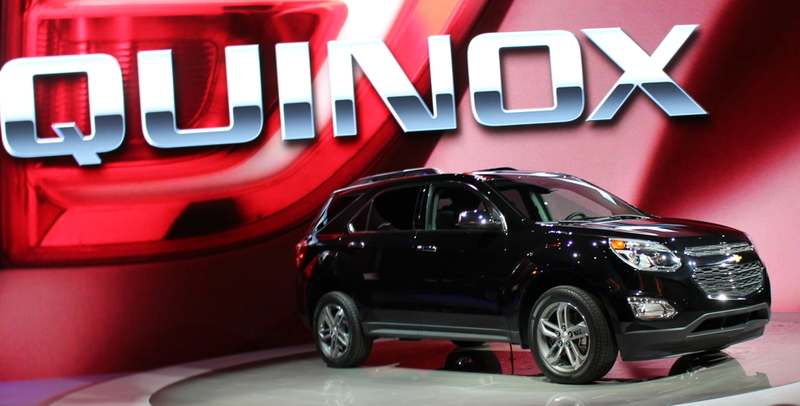 A freshened Equinox will help extend the life of Chevrolet's perennial mid-size Ute offering. Mechanically unchanged, it gets a new grille, bumpers and headlights, as well as a refreshed rear bumper and taillights. 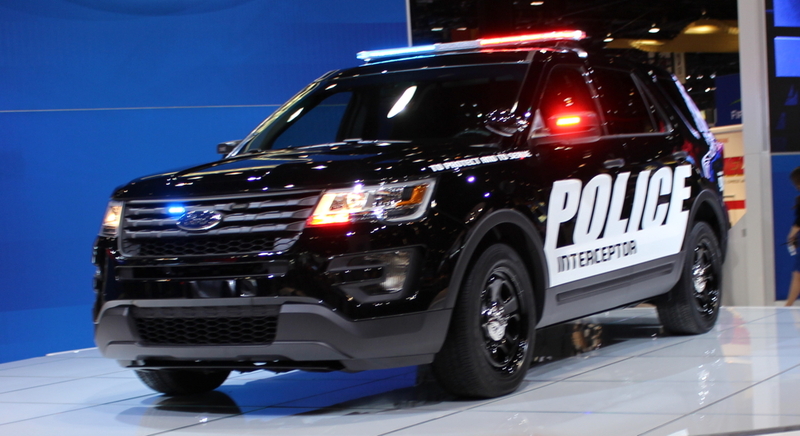 A new version of the Explorer based police interceptor was unveiled. Based on civilian 2016 Explorer model, they have "cop motor, cop tires, cop suspensions, cop shocks." I don't think the Ford guy realized the Blues-mobile was a Dodge. They were heavily based on input from a police council Ford has been using for 15 years, including cops, police chiefs and municipal fleet managers. 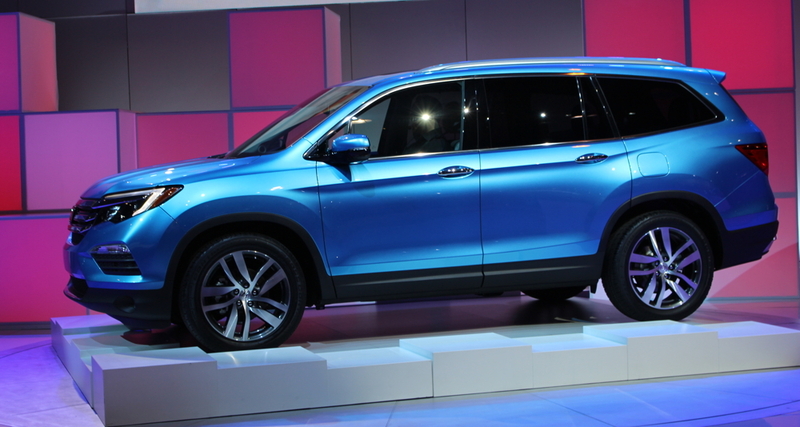 The new 2016 Honda Pilot is completely new and different. It offers 7 or 8-passenger configurations, front-wheel-drive or all-wheel-drive, and a more efficient 3.5 V6 with a six-speed or nine-speed automatic transmission. It will offer 20-inch wheels and LED headlights, a panoramic sunroof covering the first two rows of seating, push-button starting and remote starting. An available heated steering wheel and heated second row seats are also new to the Pilot. The DVD entertainment rear seat entertainment system returns, but with higher resolution and BlueRay capability. After a very brief 2015 model year run (so brief we almost missed it) the Hyundai Elantra GT (code for "hatchback) is being refreshed for model year 2016. In dealerships very soon, the refresh includes a new grill, bumpers and wheels. You can now get ventilated front seats and heated front seats are standard. Apple Siri Integration is also available. The new Rally edition combines the Turbo model with other unique, sporty touches, 225/40R18 tires, carbon-fiber-look aero accents, unique badging and floor mats. Only 1200 are planned. Rally and other Turbo models now offer a 7-Speed Dual-Clutch automated gearbox instead of last year's traditional 6-speed automatic. 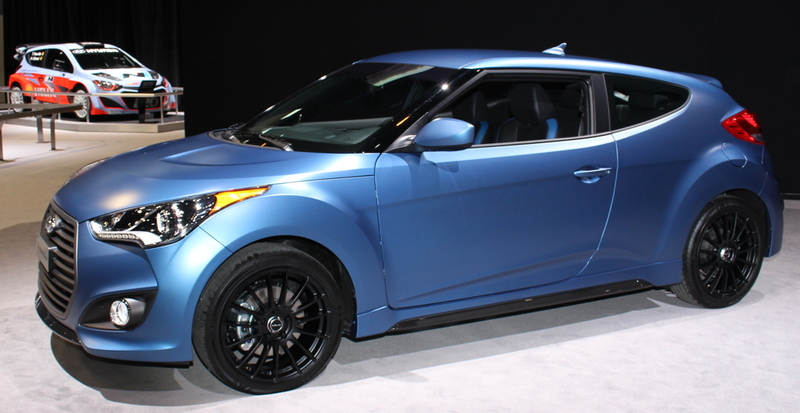 Non-turbo models stick with the less-performance oriented 6-speed Dual-Clutch. 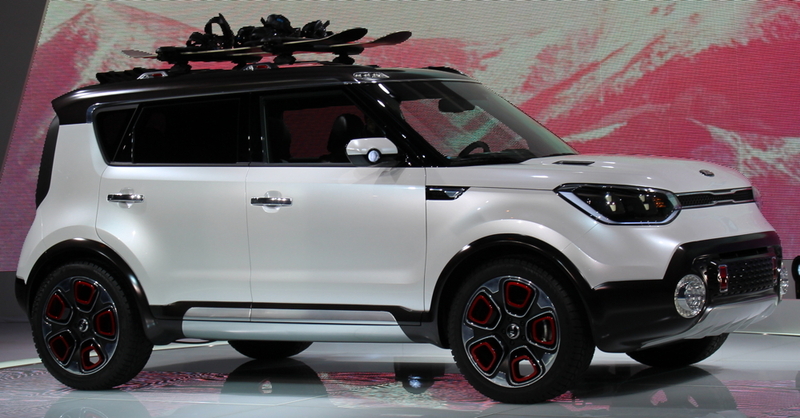 Kia did a great retrospective on its Soul mini CUV, since its start in the US in 2010, through its second generation 2014 model. 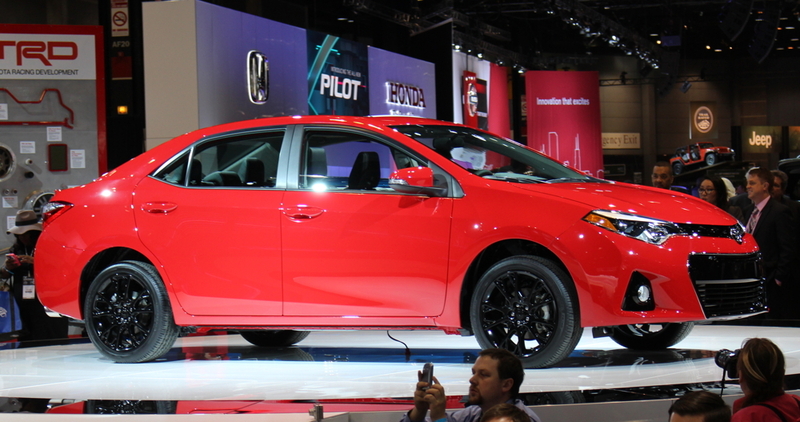 Then they showed the Track'ster Concept from the 2012 Chicago Auto Show (which previewed the styling generation of the 2014 redo). This allowed a natural segue to the new Trailster Concept, a hybrid gas-electric that introduces the idea of all-wheel-drive to the Soul, with a 1.6 Turbo powering the front wheels and an electric motor powering the rear for a total of 220 horsepower. This concept hopes to reassure people that Mitsubishi is absolutely not leaving the United States market, ad that green power trains are in their future. 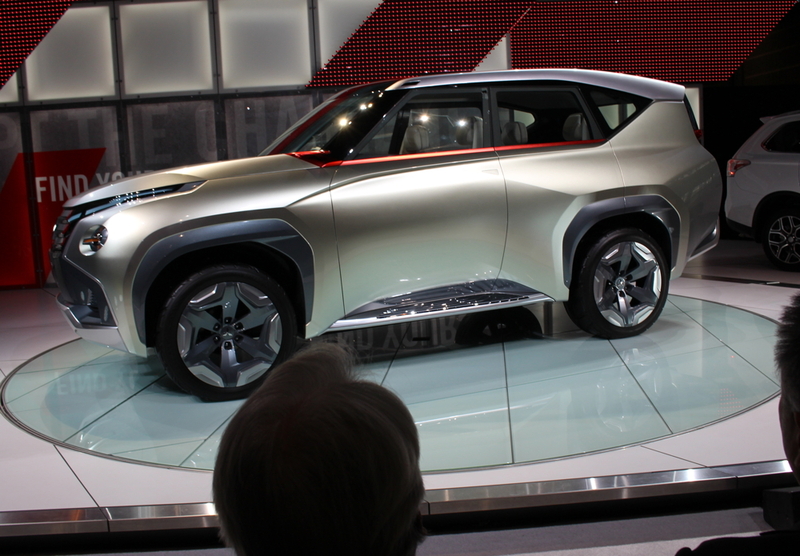 This large plug-in hybrid definitely has a futuristic look. Its imaginary resumé (it is a concept) includes a supercharged V6 plug-in hybrid with 335 horsepower and an eight-speed automatic. (This sounds surprisingly like the Audi Q7 Hybrid.) Another Bryan Williams feature of the GC-PHEV is the "Tactical Table," a made-up feature that allows driver and passengers to lay their smartphones down and have their content downloaded to the vehicle and displayed on its screen. 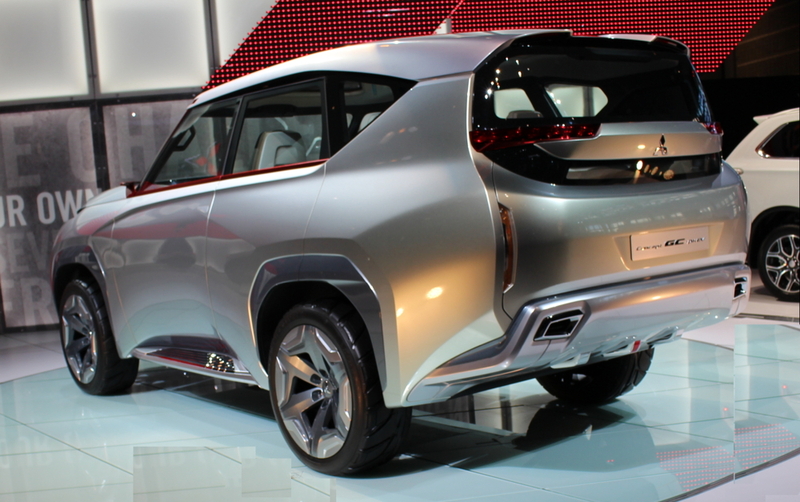 After showing concept cars at LA and Chicago, Mitsubishi promises an all-new actual production car at the New York Auto Show in April. Nissan showed us a race car they will enter into the 24 Hours of Lemans. 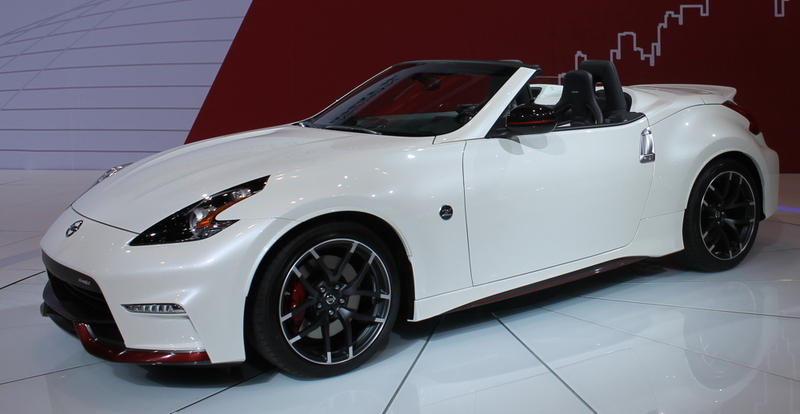 They also showed us a hint that the NISMO treatment would spread to the 370Z Roadster next year, after the Juke, 370Z Coupe and GT-R got it. 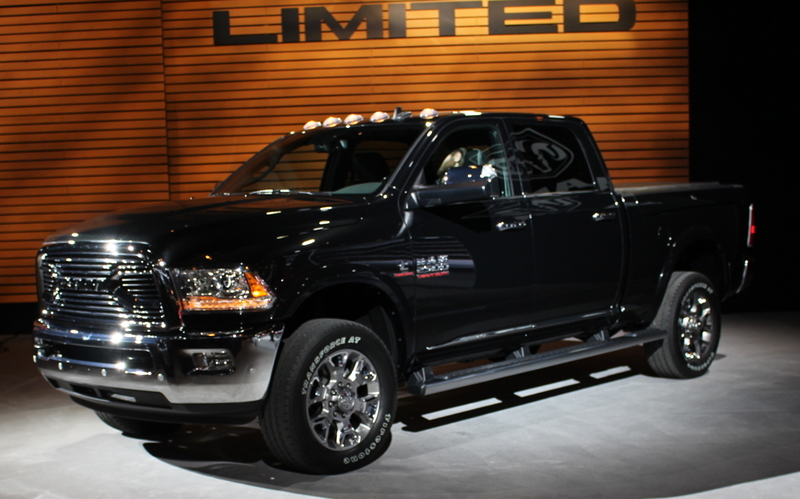 Ram unveiled a top-tier luxury pickup, the Ram Laramie Limited. Different than the Laramie Longhorn, this one has meow cue from New York and fewer from Texas. Luxurious touches abound, such as loads of soft, buttery leather, including messenger bags on the backs of the front seats, and lots of extra chrome. The Laramie Limited will be available in 1500, 2500 and 3500 models, gas and diesel power trains, rear and four-wheel-drive. The most obvious change to eh Laramie Limited is the grill and tailgate styling, with bold, "Ram" elements taking over the grill, replacing the traditional crosshairs. 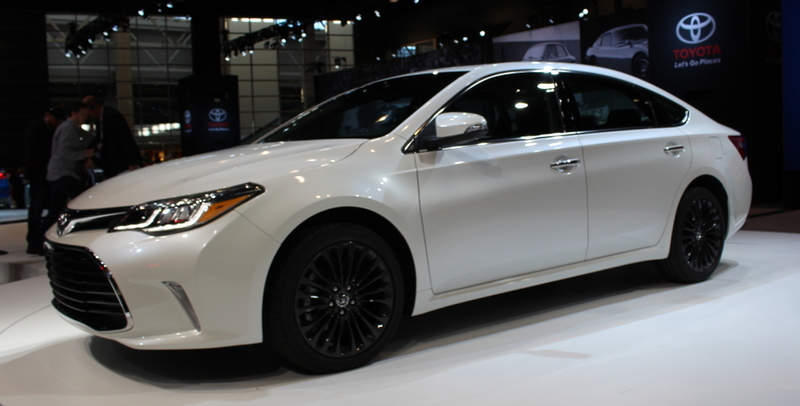 A lightly refreshed 2016 Avalon keeps the product cadence momentum high at Toyota. In addition to new grille, headlights, taillights, wheels and bumpers, the suspension was recalibrate to improve handling and ride. The new suspension will come in two levels: regular, and a special version for Avalon Touring. These special models include shifter paddles, unique wheels, seat trim and other sporty cues. It will only be offered in red, white and black. 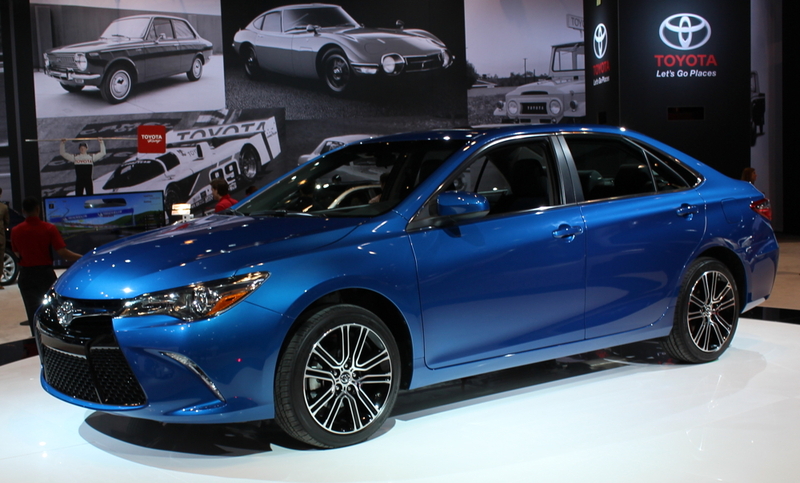 After an aggressive redesign for 2015, the 2016 will offer an even meaner special edition with unique 18-inch wheels and other luxury/sporty touches. It will be offered only in white and a special blue unique to the model.